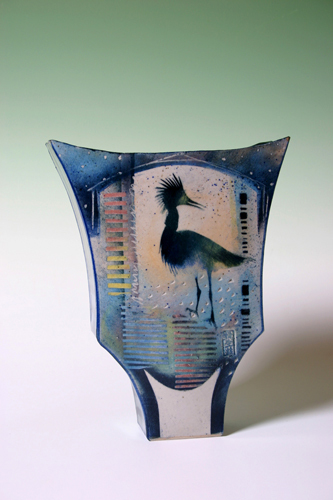 Netty studied at the Academy for Sculptural and Fine arts at Tilburg and at Chongging, China. Her travels to China and Japan gave her a lot of inspiration. 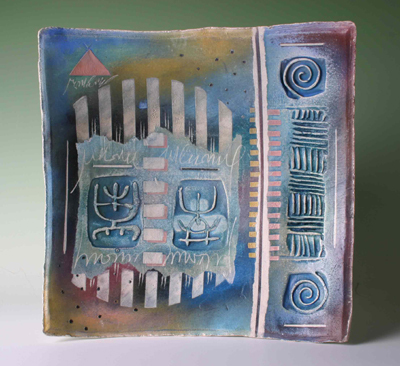 The objects she makes are build up of slabs of clay with free-style decorations coloured with pigments. The decorations usually consist of a mixture of abstract patterns, unreadable scripts and figurative motives. Musea, collectors and people who love ceramics buy her objects.